KAMPALA. 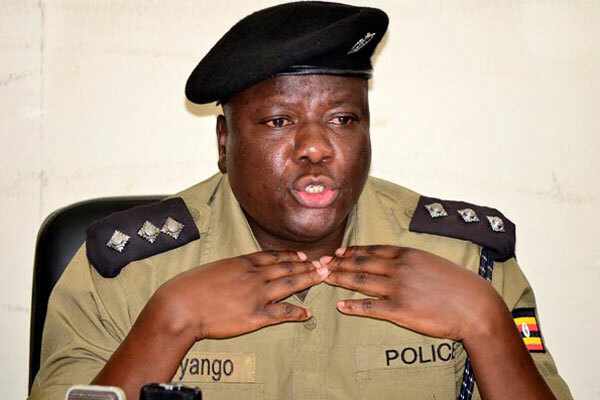 Police are investigating an incident in which unknown assailants attempted to abduct the Force’s Deputy spokesperson, Patrick Onyango, from a motorcycle he was moving on in Kireka town on Thursday night. 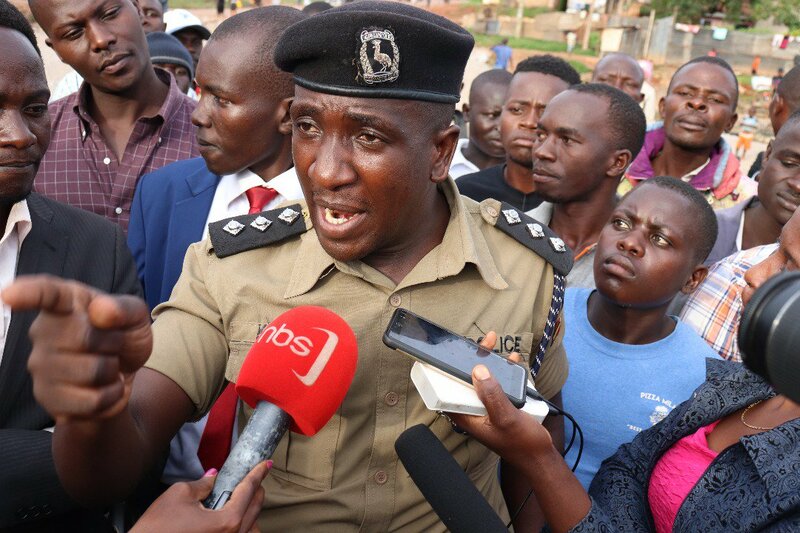 Police publicist Emilian Kayima said they are gathering information on how the assailants, who were riding on a motorcycle, attempted to grab Onyango, who was reportedly moving on another bike at around 11 pm. Onyango was reportedly saved by his rider who decided to ride towards a crowd of people in the town, prompting the men to give up chase and change direction. He is also said to have jumped off the bike; sustaining injuries. The residents then called police that rushed the injured officer to hospital. Mr Kayima said police will issue a statement after. The incident comes about three weeks after former Buyende District police commander, Muhammad Kirumira was shot dead by men moving on a motorcycle at Bulenga township along Kampala-Mityana highway. Kidnaps have dominated the local headlines since the end of 2017 to the beginning of this year with many people killed by their kidnappers.